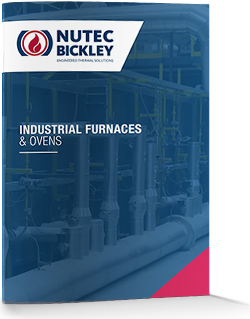 Advantages of this equipment are the excellent positive seal between furnace and base, and can be used with multiple bases. Different bell lifting methods are available depending on customer’s requirements and layout. Flexible designs in one unit to comply with Temperature uniformity surveys (TUS) from 950 F to 2100. Cooling nozzles systems available to accelerate and control the cooling cycles if required.